Letter X… Is it OK if I don’t like this letter? I mean, besides “x-ray”, are there any words that begin with the “x” sound? It is an impossible letter to teach, unless you teach it as an ending sound, or teach its 2 sounds from the beginning… which we are not. 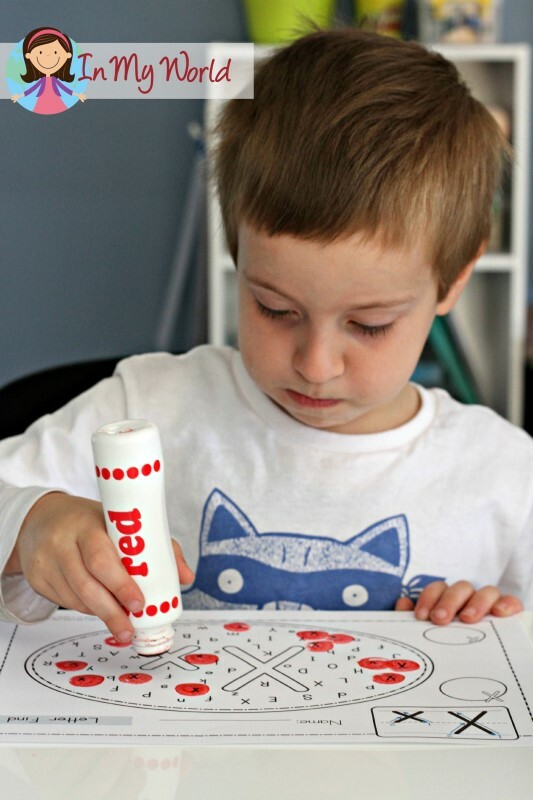 Anywho, here’s what we did on our single day of Preschool Letter X! We started with a Letter Find page. We also did a CVC word building activity. In the past, I usually kept the words intact and Filip just glued them on whole. This time, I asked my little man to cut out each letter to see whether he could sequence the letters correctly as he really struggles with this when writing. But he did really well! 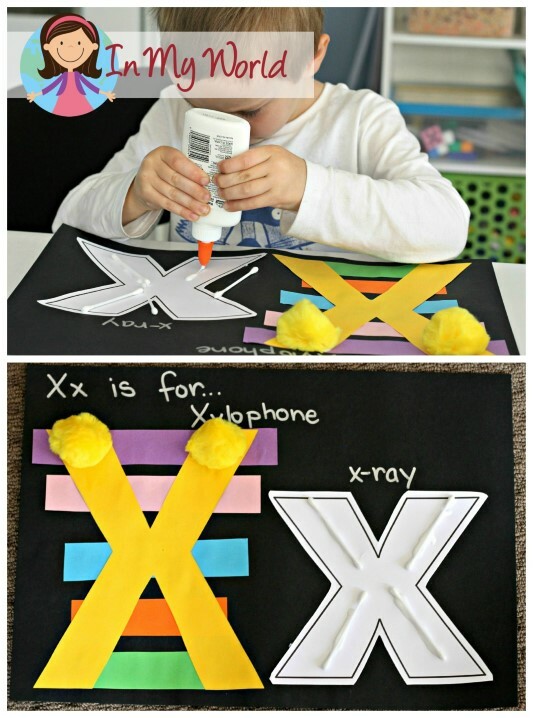 We finished the day off with a letter craft: X for Xylophone and x for x-ray. And there you have it: Letter X all in one day! Just a quick note to let you know that the freebie link on this page only has the header page. Thank you so much for your free resources. As a teachers assistant I’m very grateful to be able to use them in intervention groups. 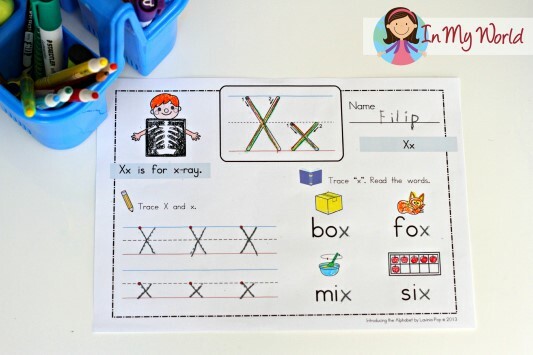 I’m loving using your worksheets for my preschooler. Thank you so much for making them free! 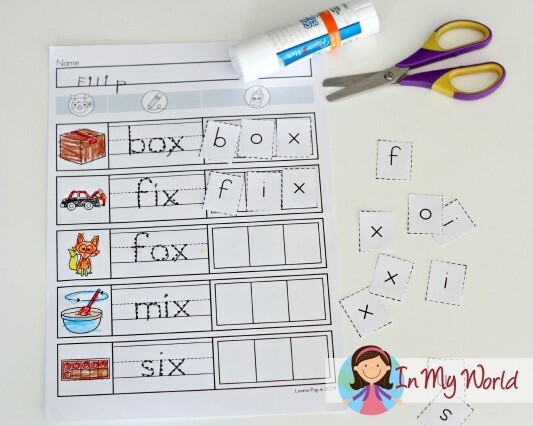 Do you have plans to post the letters y and z?